Palmer’s Coaches is a family owned and operated transport specialist within Southern Queensland. Palmer’s Tours specialises in Queensland holiday packages; authentic journeys of discovery from the Ocean to the Outback. Offering a handful of unique itineraries throughout Queensland, Palmer’s Tours will showcase the best of the Outback. 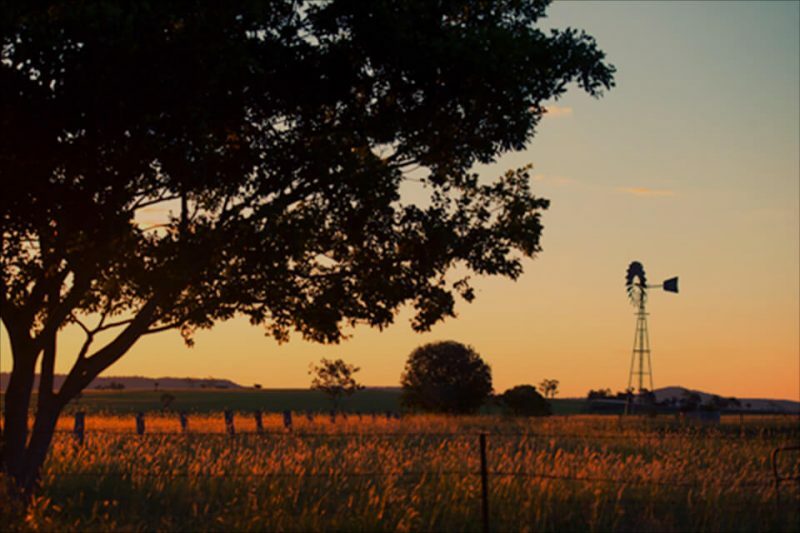 Our customers will experience the true essence of regional communities and townships, enjoy real Aussie adventures, connect with locals and learn about what life on the land is truly like. 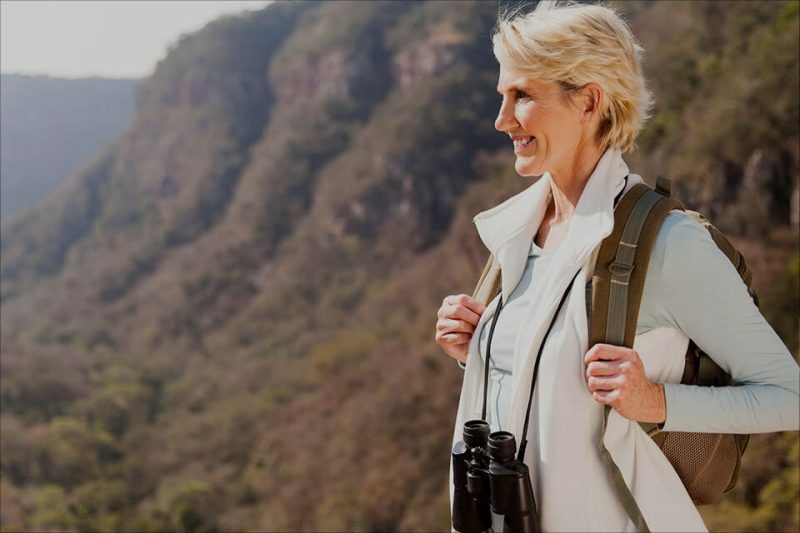 They will discover our local history and enjoy the adventure with like-minded travellers, all under the guidance of our passionate and professional Team. As a proud and active member of the Australian Outback community, Palmer’s Coaches and Tours have adopted the iconic Black Cockatoo as their official logo. The black cockatoo in flight is an iconic symbol of freedom in the Outback, and represents endurance, good luck, new beginnings, accomplishment and journeys of all distances. Enjoy a night of star gazing, savor the delights of our paddock-to-plate menus and create lifetime memories in our truly unique and inspiring backyard. 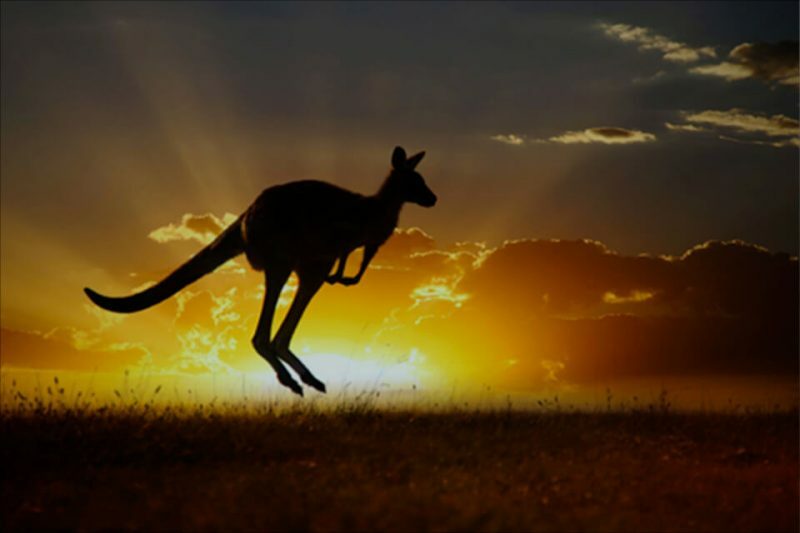 Experience Authentic Australia and discover Queensland from the Ocean to the Australian Outback with Palmer’s Tours!